Rachel Alina with the custom WSW console at Signal Corps Recording. Rachel Alina is a mixing engineer based in Dumbo, NY. Her career began assisting Shelly Yakus outside of Philadelphia in the early 2000s, after which she moved to Los Angeles and worked with Greg Wells for a few years. She also worked extensively with Henry Hirsch at his private production studio, cutting to tape every day through a Helios console and mixing in ProTools. 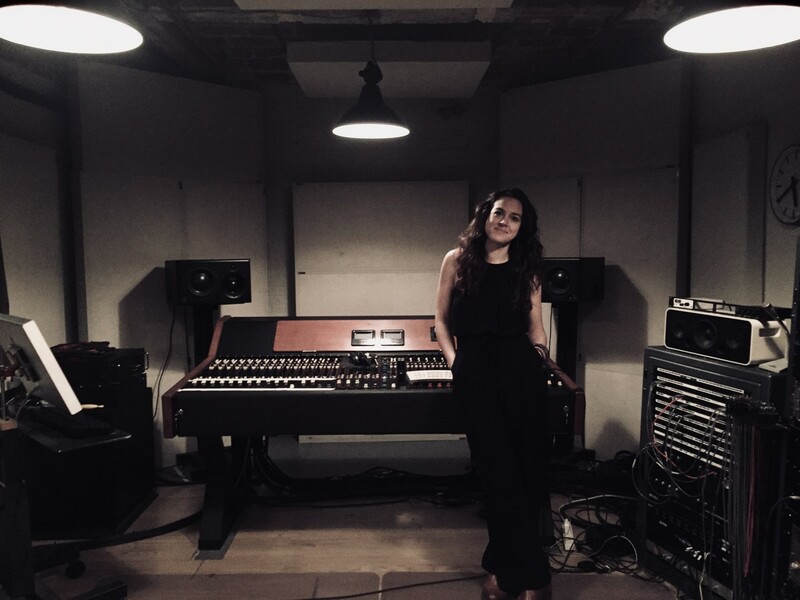 Rachel now mixes exclusively in her private mix room, moving seamlessly between digital and analog depending on the sound of the album and needs of her clients. She also moves between genres, mixing with Interscope Records, SubPop, styles upon styles, independent artists, avant-garde classical groups, reggae, etc. You can keep up with Rachel on Instagram and at rachelalina.com.